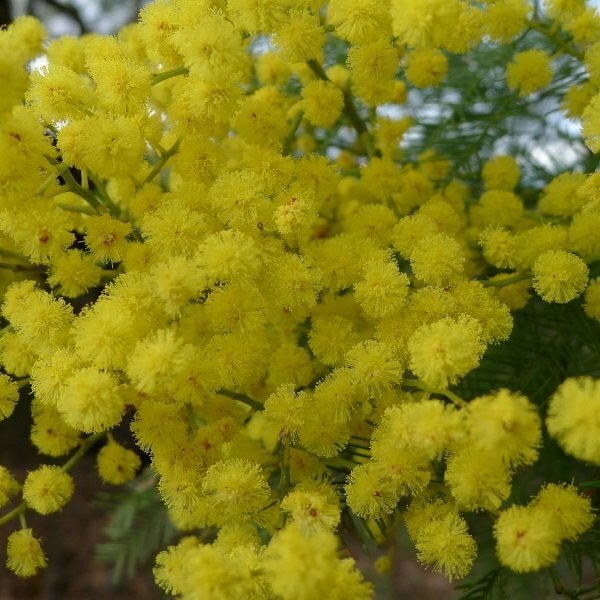 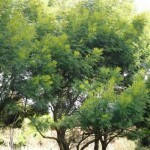 Acacia decurrens is a perennial tree or shrub native to eastern New South Wales, including Sydney, the Greater Blue Mountains Area, the Hunter Region, and south west to the Australian Capital Territory. 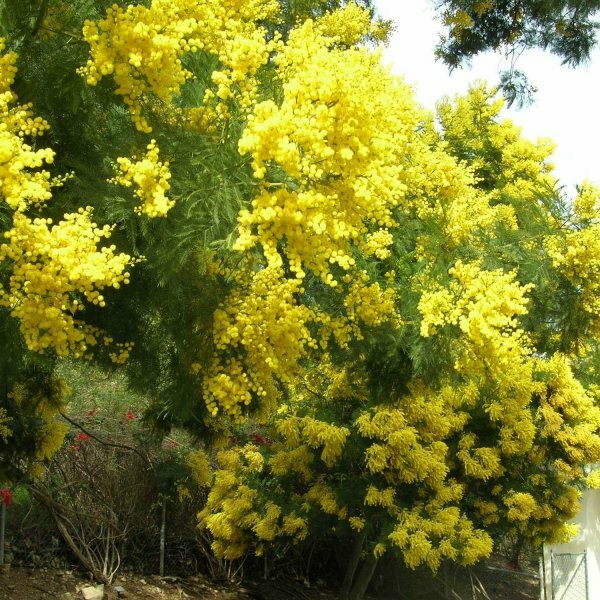 It is cultivated throughout Australia and the world, and has naturalised in most Australian states and in Africa, the Americas, Europe, New Zealand and the Pacific, the Indian Ocean area, and Japan. It grows to a height of 2–10 m and it flowers from July to September.